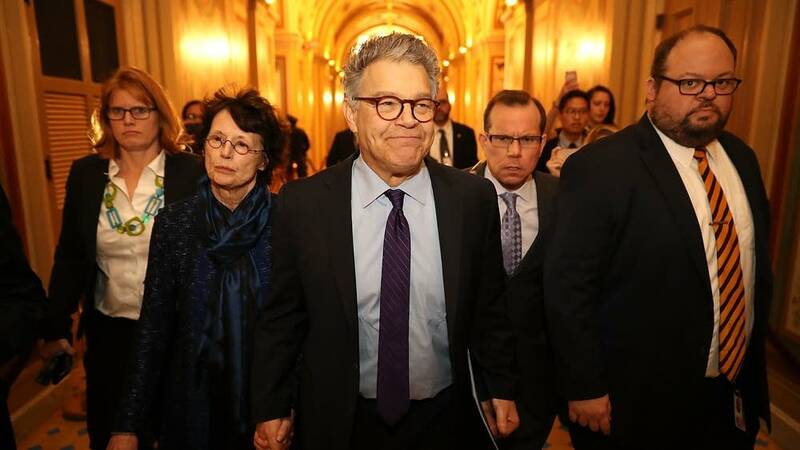 Minnesota Democrat Al Franken, facing fresh allegations of sexual misconduct and vanishing support from fellow Democrats, said he is resigning from the Senate. 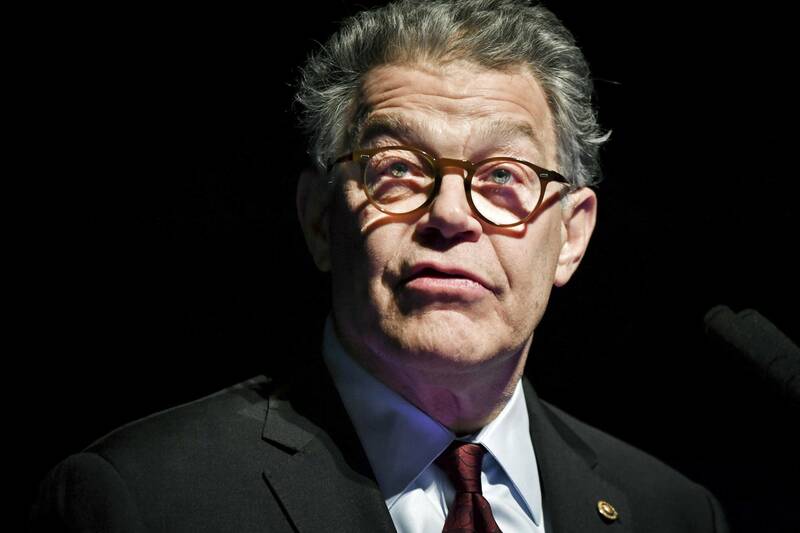 What's your reaction to Franken's announcement? A California woman went public with her sexual assault accusation against Virginia Lt. Gov. 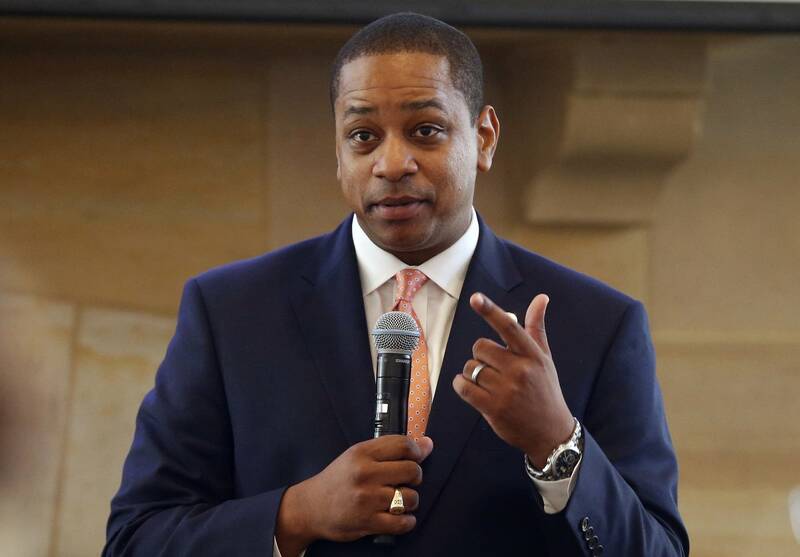 Justin Fairfax on Wednesday. 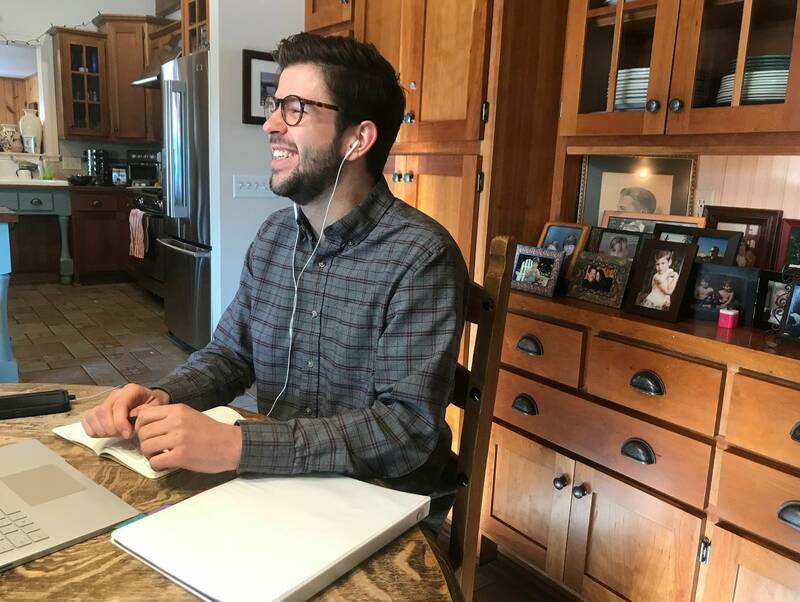 A critical state Senate special election is set for Tuesday, but a compressed schedule is making it difficult for candidates to get the word out to voters. The Minnesota Senate is officially 34-33 again in favor of Republicans, but the DFL could see its ranks shrink if some senators land desired posts in Gov.-elect Tim Walz's cabinet. 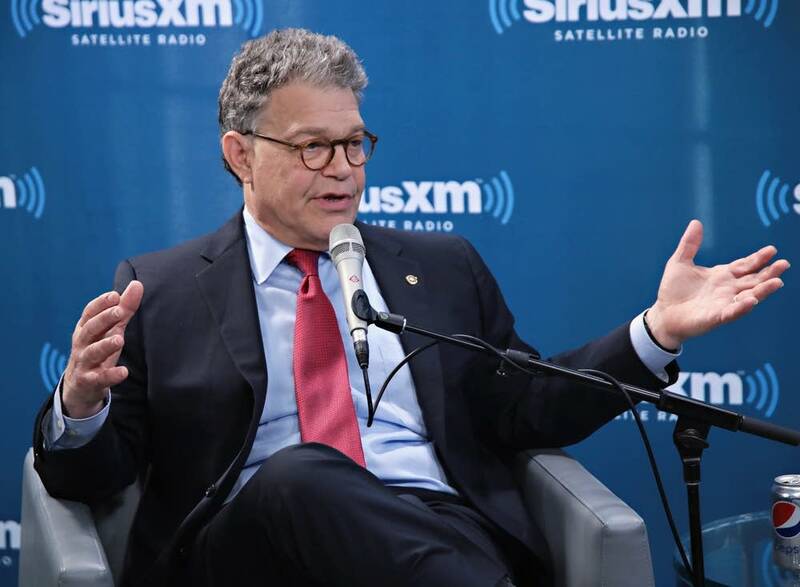 Minnesota U.S Sen. Al Franken had begged forgiveness in recent weeks for his behavior. But new allegations that surfaced Wednesday were the last straw for many of his fellow Democrats, who pressured him to resign. Some Minnesota politics stories worth a read as you start your Tuesday. The former "Saturday Night Live" funnyman released a podcast on health care this week, just days after a Thanksgiving Day Facebook post in which he mused how much he missed "being in the fight every day." Seven people who wrote in candidates swung an election for state representative in Bemidji. DFL U.S. Sens. 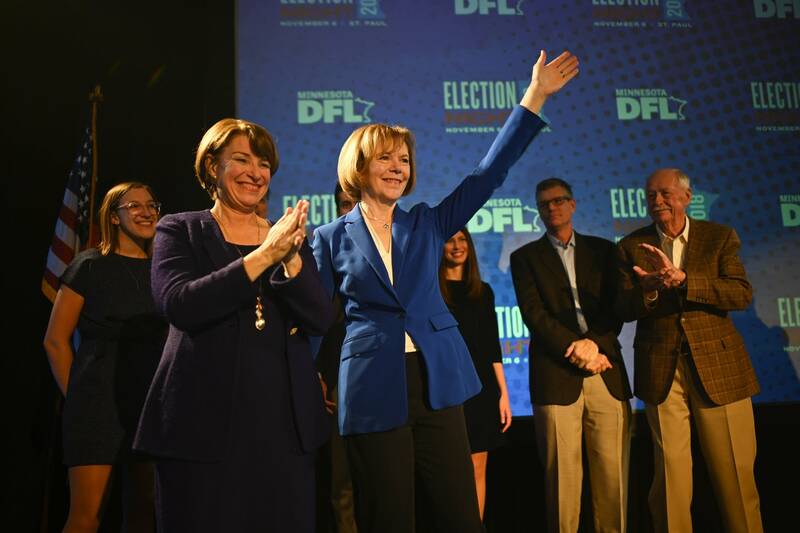 Amy Klobuchar and Tina Smith spent much of the campaign season leading their Republican opponents. Klobuchar easily won her race. 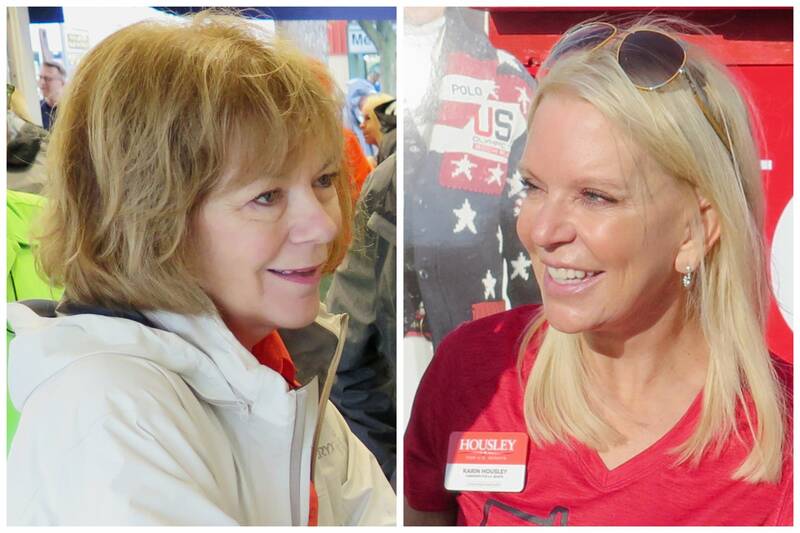 Smith's race with Republican Karin Housley was closer, but the DFLer prevailed. 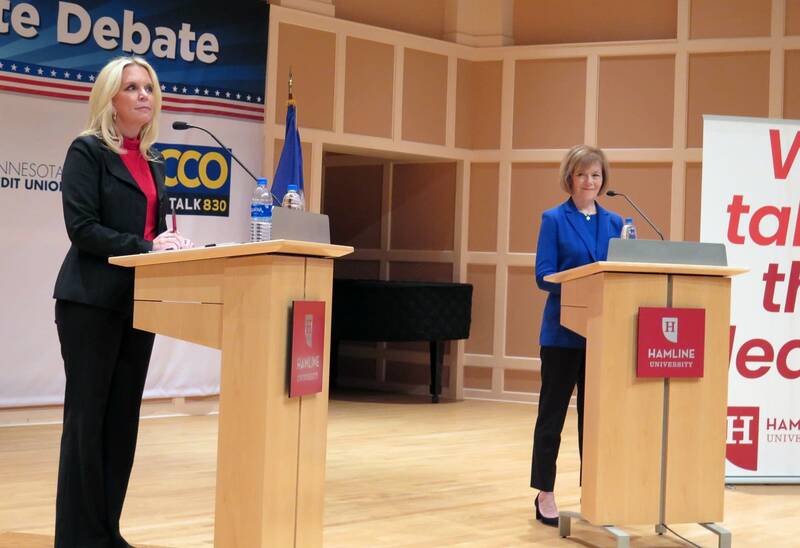 The two candidates in Minnesota's special election for U.S. senator -- DFL incumbent Tina Smith and her Republican challenger, state Sen. Karin Housley -- laid out their cases to voters Sunday night in the campaign's final debate. At their first general election debate, the U.S. Senate candidates agreed health care is the No. 1 concern for voters right now. But they have different ideas about how to deal with gun violence and immigration. With days remaining in the campaign national Democratic groups are spending money in Minnesota on behalf of Sen. Tina Smith. Her Republican opponent Karin Housley believes it’s because they think Smith will lose. A roundup of some political news close to home worth a look as you begin your day. MPR News analyzed how articles on major candidates were passed around social media this election cycle. There aren't droves of fake news, but policy isn't often the focus these midterms. First Avenue announced Wednesday that it has agreed to purchase the Fitzgerald Theater in St. Paul from Minnesota Public Radio. 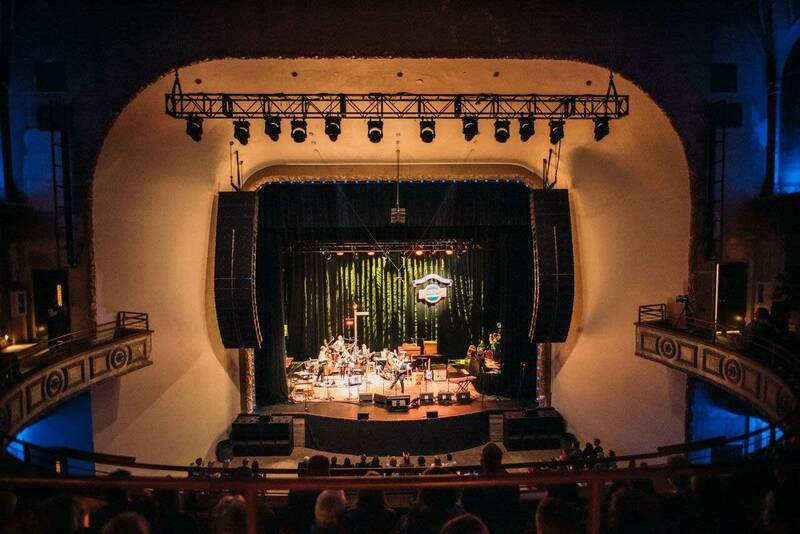 Here's a look at some of the events held at Fitzgerald Theater since MPR's ownership in 1980. 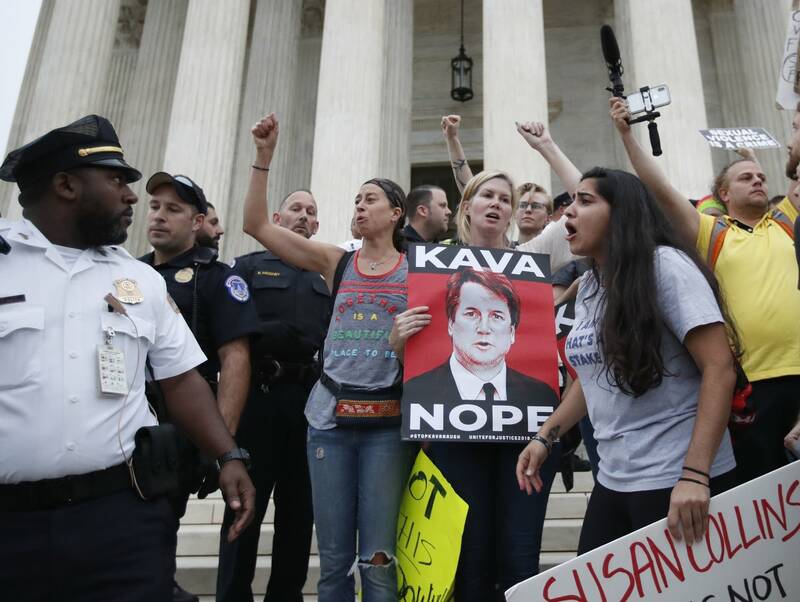 Sexual misconduct allegations against Supreme Court Justice Brett Kavanaugh are influencing Minnesota voters, the latest MPR News/Star Tribune Minnesota Poll shows. It's another example of the #MeToo movement affecting this year's politics. A new MPR News/Star Tribune Minnesota Poll shows DFL Sens. 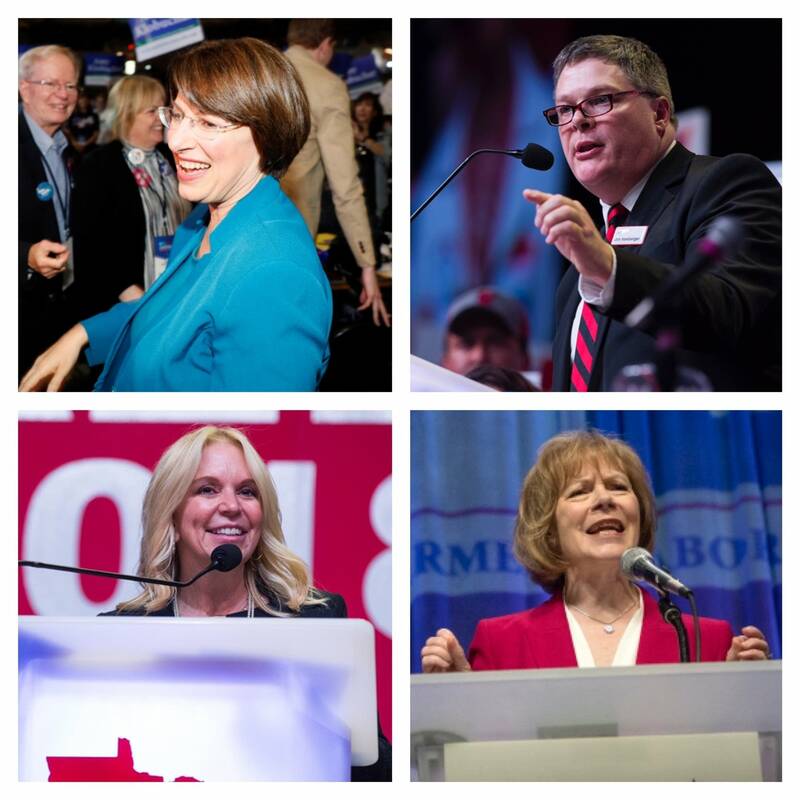 Amy Klobuchar and Tina Smith leading their Republican opponents in races where health care looms large. Smith is in a much tighter contest. 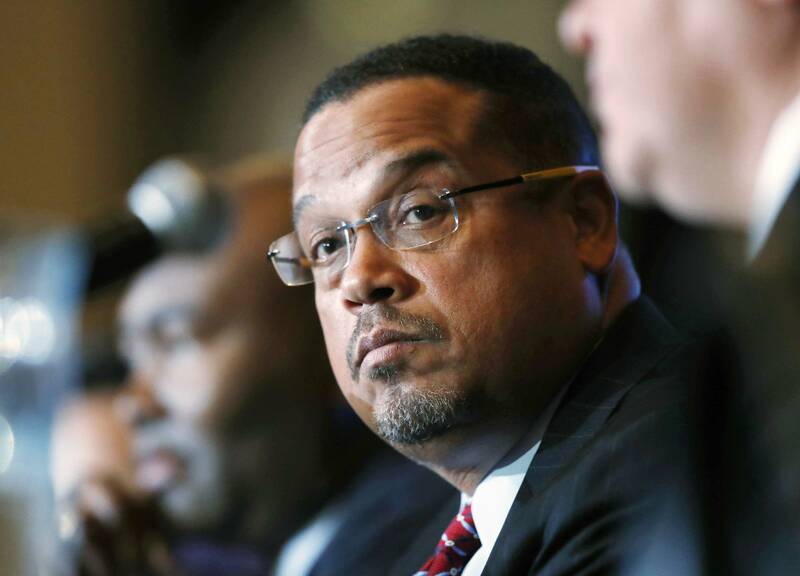 A Thursday roundup of Minnesota political news. 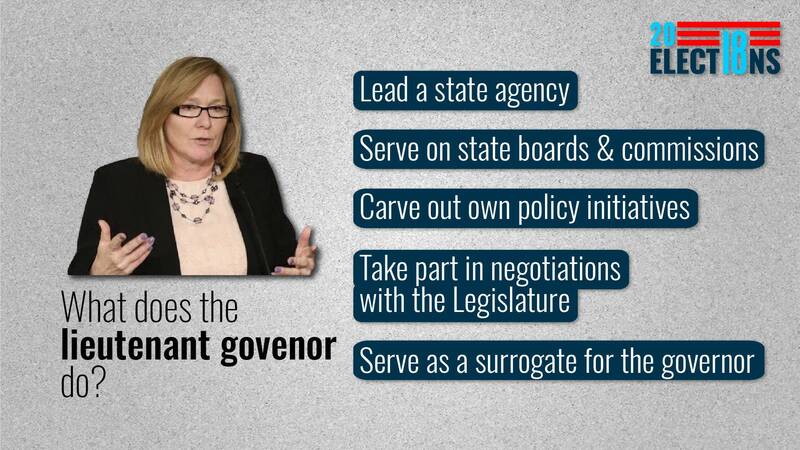 2018 election video: What does the lieutenant governor do anyway? When Minnesotans go to the polls to pick their next governor, they will also be voting for the state's next lieutenant governor. But what is their job description? Democrats generally raised more money than their Republican opponents in the past few months to run for Congress and the U.S. Senate, but spending by outside groups dwarfs what candidates have pulled in. Which special Senate race candidate do you agree with most? 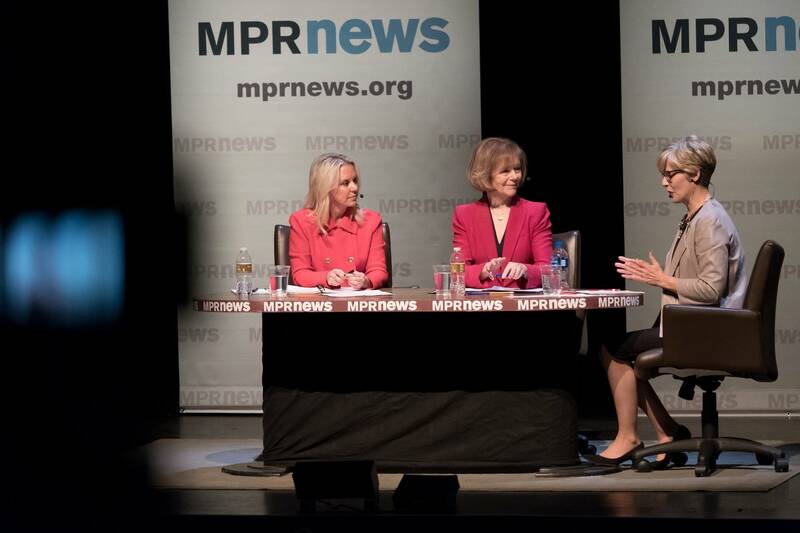 Tina Smith, a Democrat, faces Republican Karin Housley and two minor party candidates as she tries keeping the U.S. Senate seat to which the governor appointed her. Take our quiz to see which candidate shares your views.